If you are looking for a Comfortable & Welcoming Condominium then look no further. 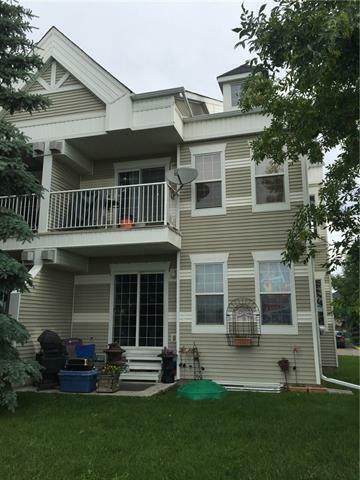 This wonderful main floor end unit has over 1500 sq. ft of comfortable living space. Enjoy the welcoming & SPACIOUS entryway w/2 coat closets for extra storage. 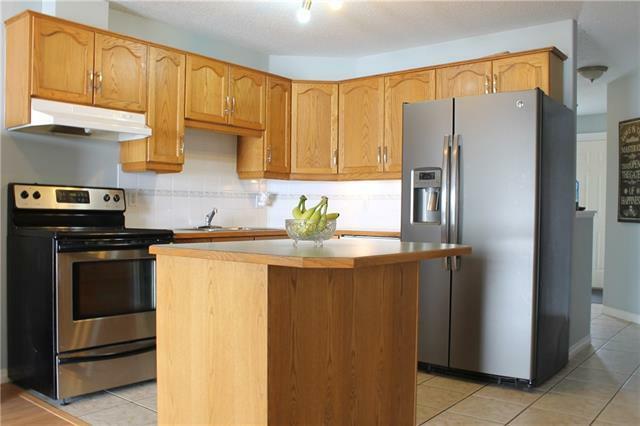 The main floor offers two large bedrooms, a DEN & or THIRD bdrm. 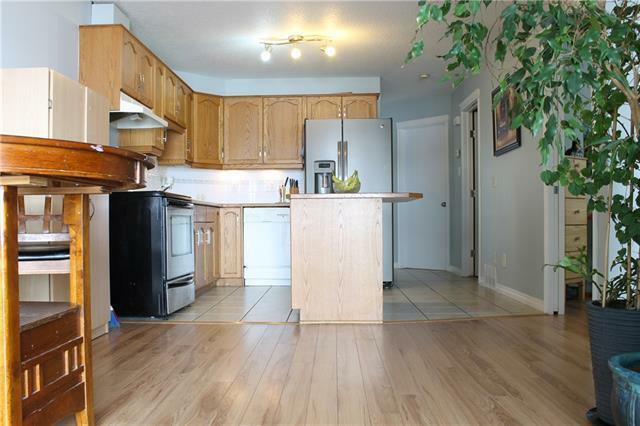 The kitchen gives a functional layout w/large COOKING ISLAND & convenient eating bar. Living rm is bright w/SLIDING DOORS onto the South facing Patio & Cozy corner FIREPLACE for those cool nights. Large main 4 piece bath w/jetted tub completes this floor. 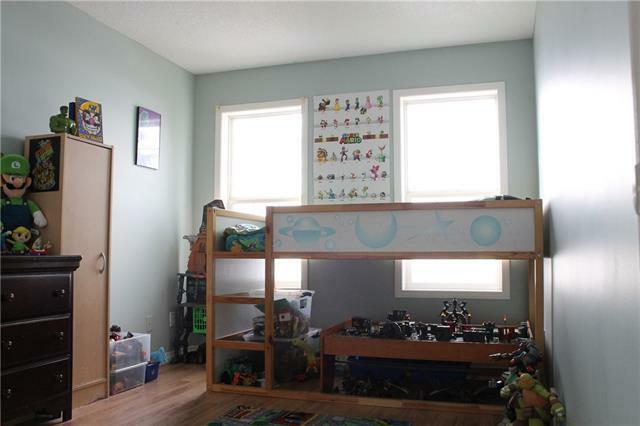 The basement is fully finished w/a huge FAMILY ROOM, 3 piece bath, laundry & ample storage space. Come see what this great home has to offer you! Condo fees are affordable & include several conveniences such as garbage, town utilities, exterior maintenance, insurance, landscape, snow removal, professional management as well as a reserve fund. Don't forget about the 2 oversized assigned parking stalls & Close To Several Amenities!! !